The Hawaiian-Philippine Company or HPCo as it is commonly called hereabouts, is the oldest and still very much operational sugar central in Silay City. It was established in 1918 and is currently owned by Jardine-Davis, a U.S. Company. Since then it has improved its facilities to meet world class standards. 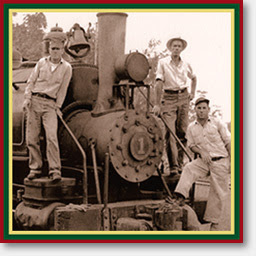 HPCo is also the owner of several "iron dinosaurs" or steam locomotives which are used to transport cut canes from the haciendas to be brought to the millsite. These iron dinosaurs started operations in the 1920's with Baldwin Locomotive Works of Philadelphia as the major supplier of steam engines. HPCo is one of the last mills in the province that continue to use their steam locomotives until the present day. However, maintenance is difficult and using bagasse, as fuel even though it is clean and free was labor intensive and thus, not economical. Other milling companies have already converted their trains to diesel fuel and HPCo too have converted many of their steam locomotives. In fact, in 2003 HPCo advertised some of their steam locomotives for sale. Two of these steam locomotives, built by Baldwin Locomotive Works (c.1899 and 1916) were originally owned by the Honolulu Plantation Company until they were sold in 1947 to HPCo where they were used until 1998. In 2004, these two trains found their way back to Hawaii. 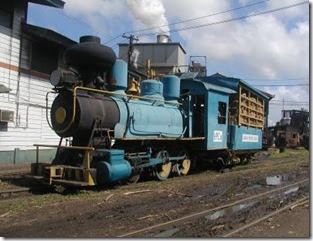 The Kilohana Plantation in Hawaii recovered these steam engines and bought them to be used again in their newest attraction, the Kauia Plantation Railway. For them it is a major feat to have been able to locate a matched pair of Baldwin engines with a Hawaiian history, which they will be renovating for future use. Today, HPCo's trains no.5 and 7 are the only ones left running on steam.They continue to service the route from the neighboring farms to the mill site. I hope HPCo management continues to maintain and preserve these trains which is part of the history of sugar in the country. 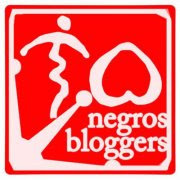 This is their contribution to heritage. 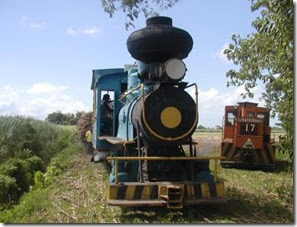 These steam locomotives does not necessarily have to continue being used for transporting harvested canes, but perhaps they can be used something akin to what the Hawaiians are doing...transporting the past into the present. This is a wonderful retirement option for these trains in their old age.